Spring keeps on rolling in our neighborhood but for some reason this is the first year I have noticed the Irises growing in our community. What has amazed me is the variety and the colors I am seeing, wow they are gorgeous! Of course the curious in me wanted to know more about this beauty, so thanks to Google I did a little search and here is what I have learned. In Greek mythology, Iris is the name of the Goddess of the Rainbow. She is also the messenger of Love and because of that the flower is considered to be the symbol of communication and messages. 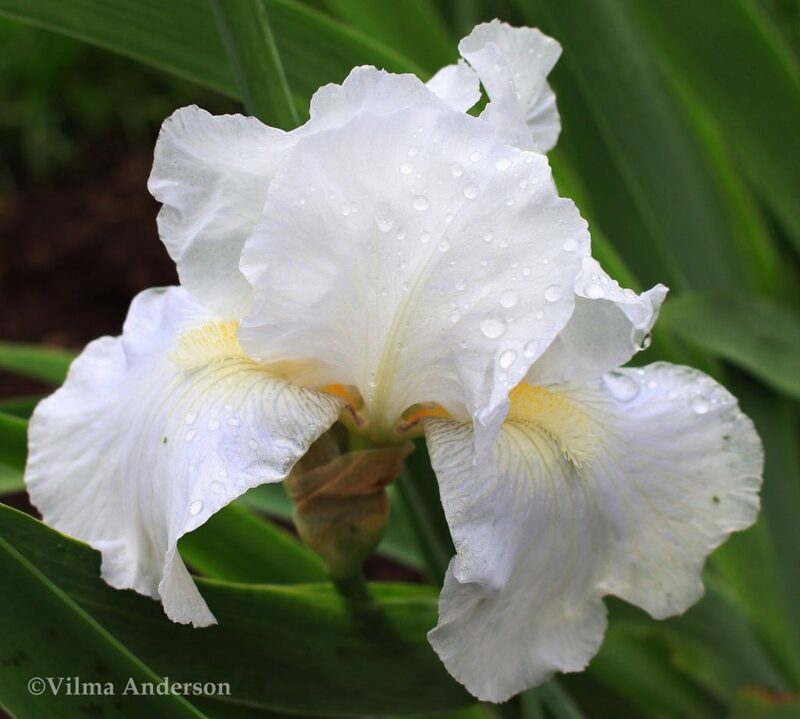 The iris flower has come to symbolize eloquence and elegance as well as power and position. 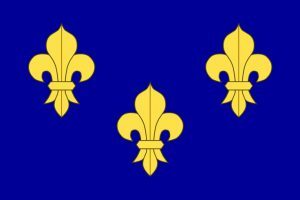 The iris symbol was adopted by royal families and monarchs such as King Louis XIV and has appeared on royal banners and coats of arms. 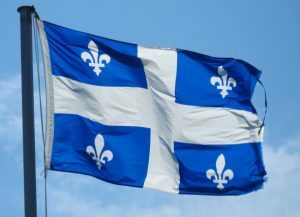 The iris symbol has also appeared in flags for countries such as France before the revolution and currently in the Provence of Quebec flag. the iris is the second most painted flower in great art. It has appeared in famous paintings by artists such as Leonardo daVinci, Renoir, Van Gogh, Cezanne, Gauguin and Claude Monet to name a few. Throughout history irises have also been used in medicine. The roots have been used in preparations for medicines to treat skin infections, syphilis, dropsy, stomach problems and purging of the liver. Today however it is valued more for its violet-like perfume and is used for aromatherapy. There are 250 different species. Although they are native to the Northern Hemisphere, they have been known to grow in the desert and as far north as Canada. They are perennials. They bloom in late spring and some species are remontant, blooming twice in the year. They are easy to grow requiring 6 hours of sunlight. They come in all colors except for true red. The various colors have been given different meanings but mostly the iris flower has come to mean faith, wisdom, peace of mind, friendship, hope, admiration and courage. 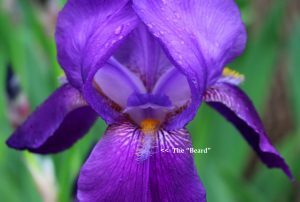 Bearded Irises are the most popular. The iris flower has 6 petals: 3 standards (these are the ones in the middle and standing up straight) and 3 falls which are much larger petals and hang down. All in all, irises are some of the easiest flowers to grow having large and beautiful blooms. The best part is that it seems deer don’t like to eat them and that is great news in our area. I think I have found the next flower to grow in my garden. 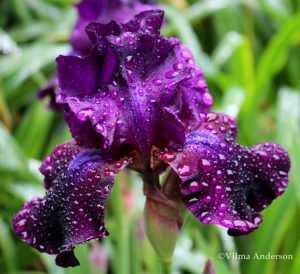 To see more photos of Iris flowers I took around our neighborhood, see the slideshow below.